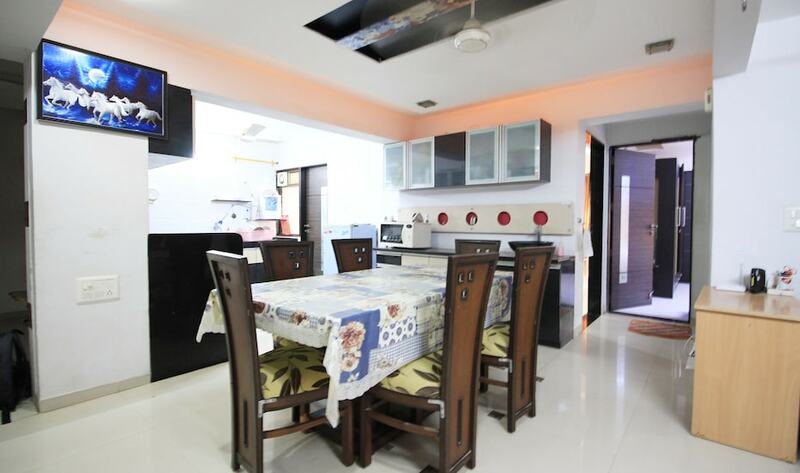 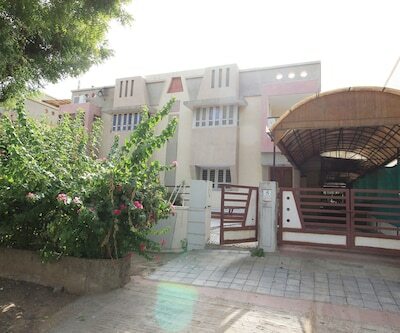 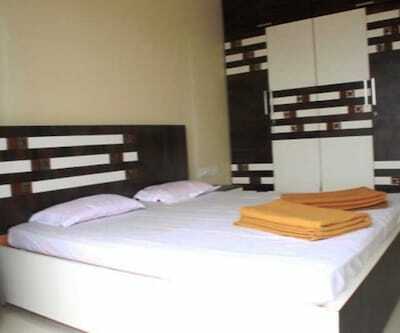 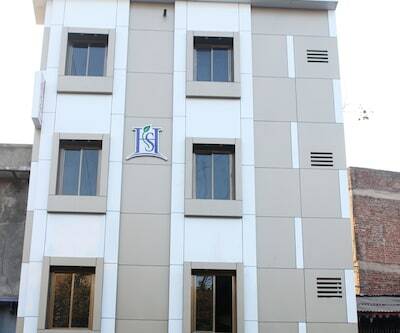 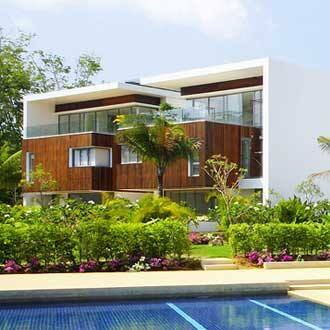 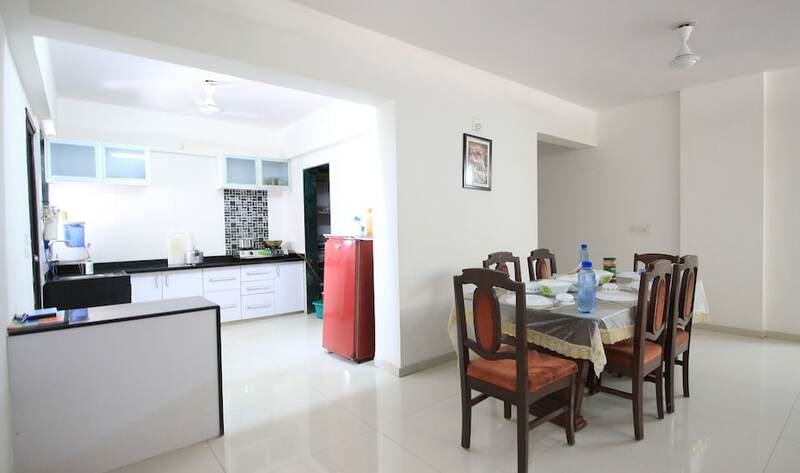 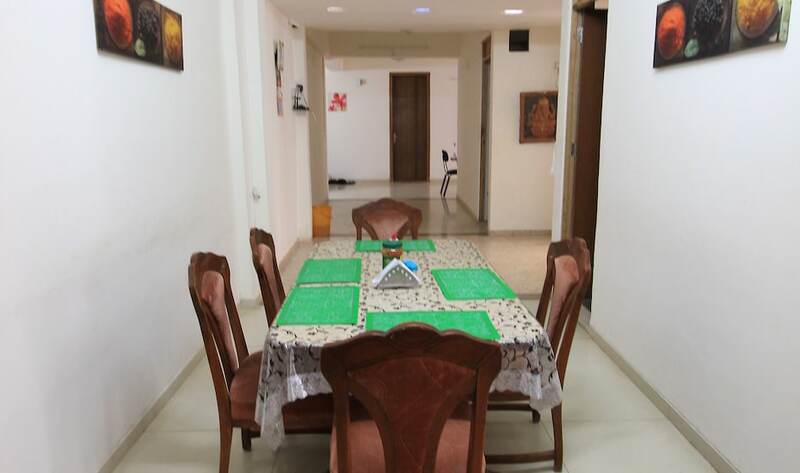 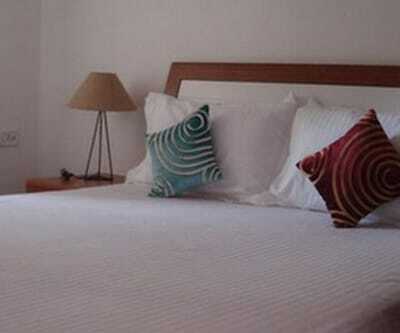 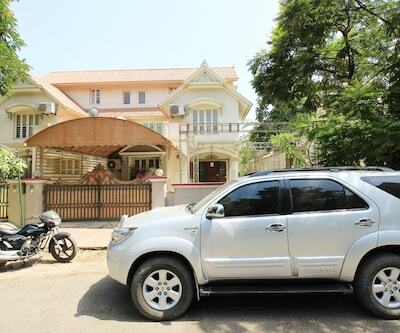 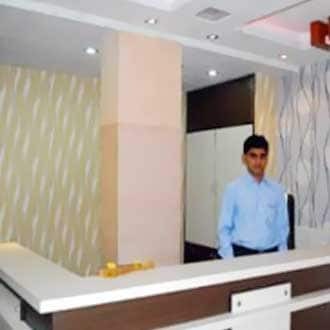 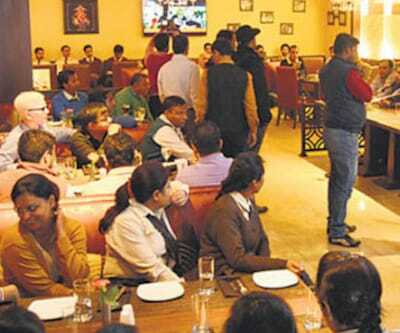 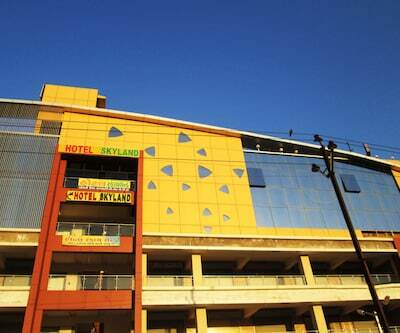 Guests can enjoy breakfast facilities in Hotel Jay Balaji. 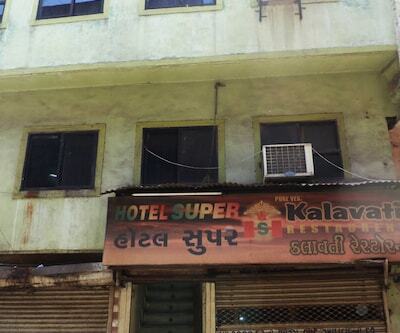 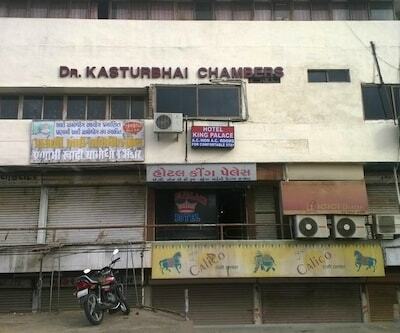 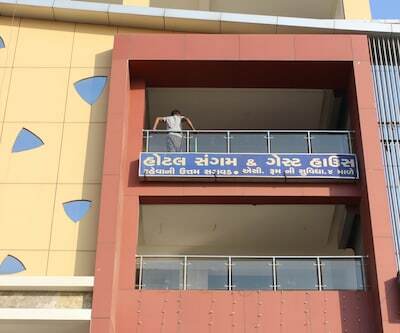 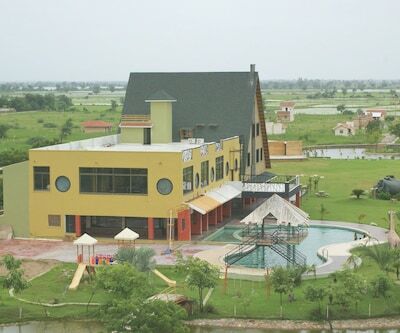 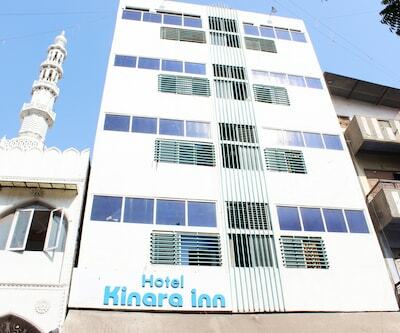 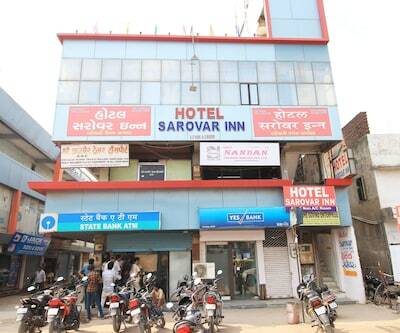 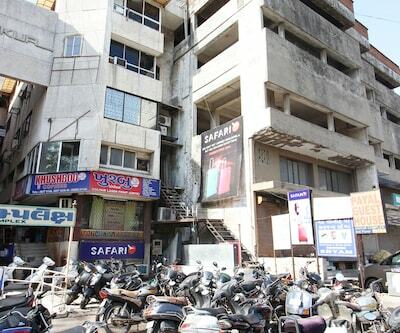 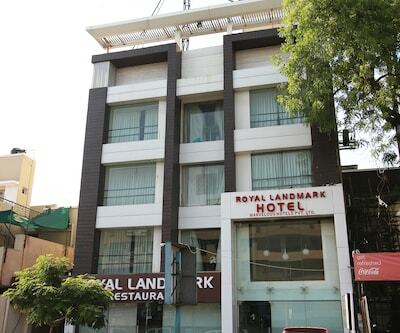 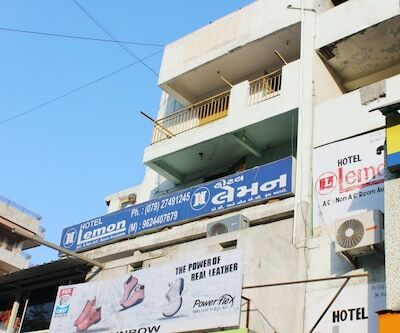 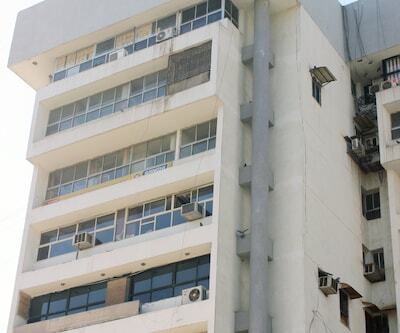 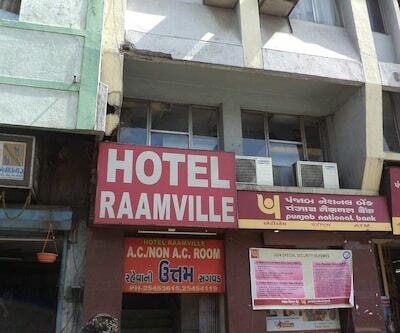 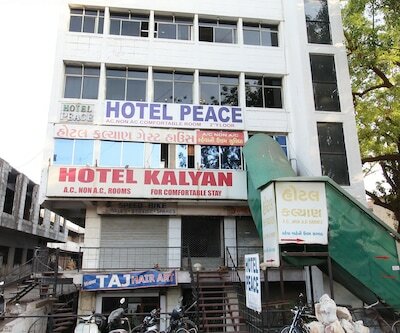 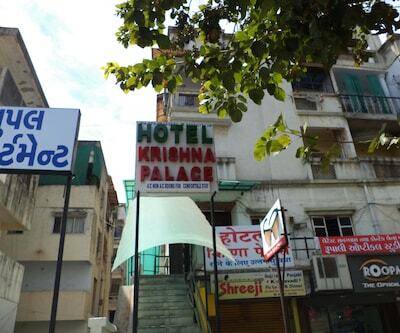 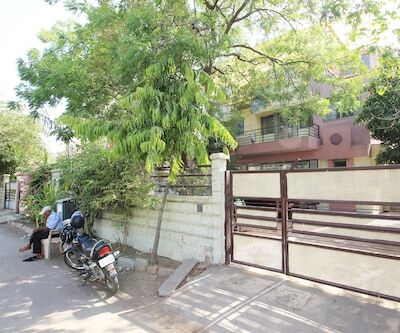 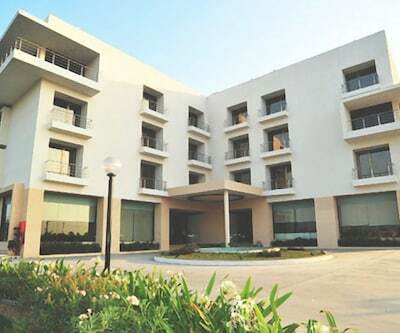 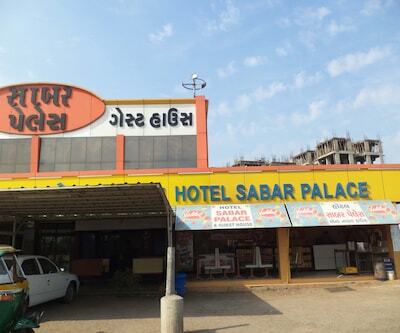 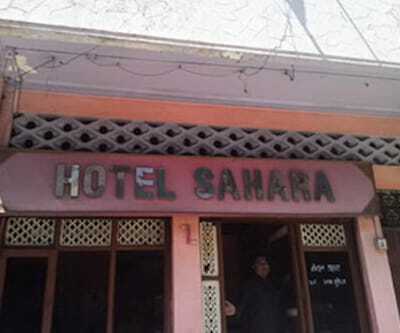 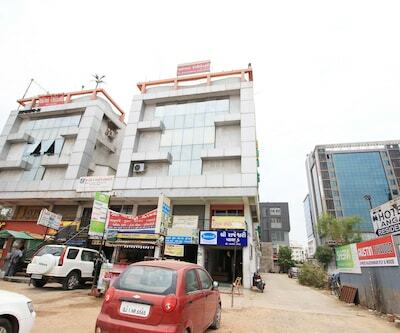 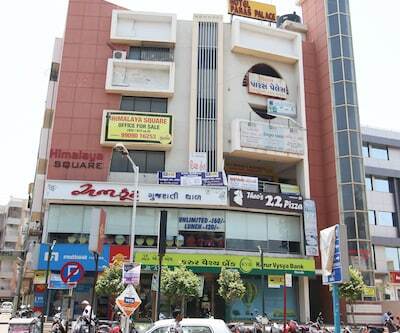 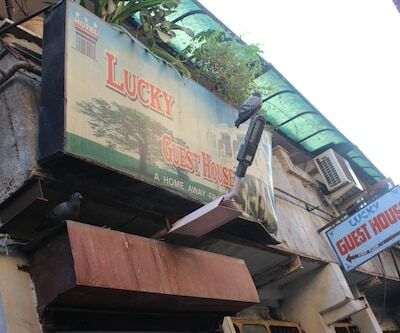 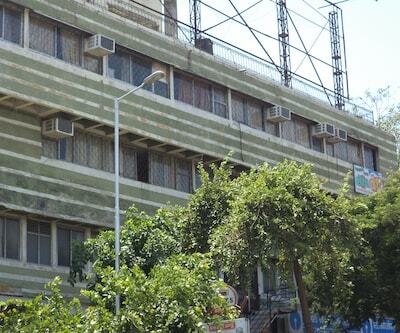 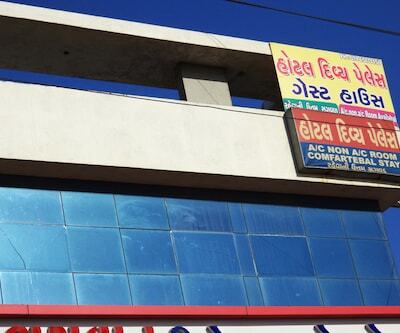 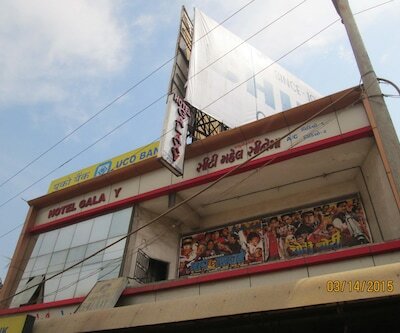 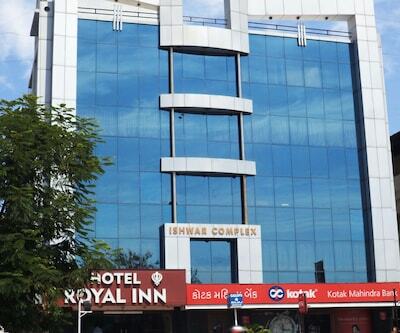 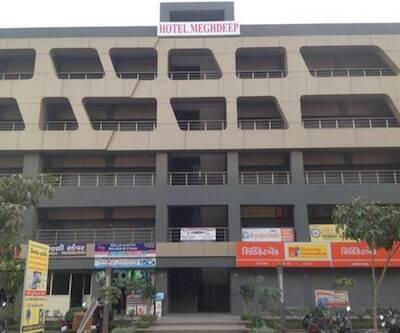 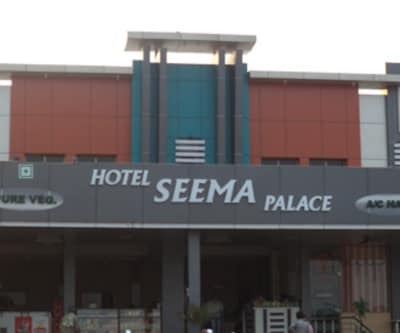 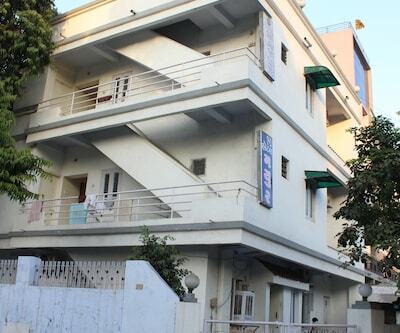 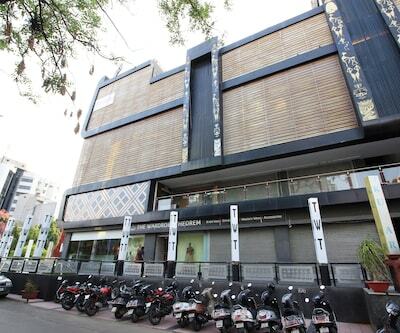 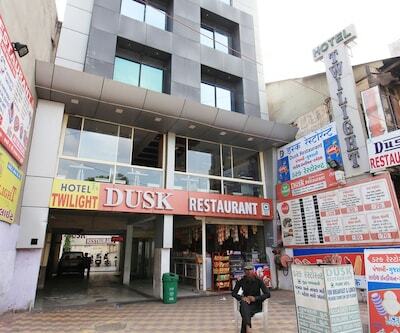 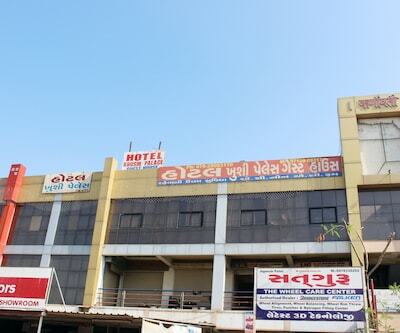 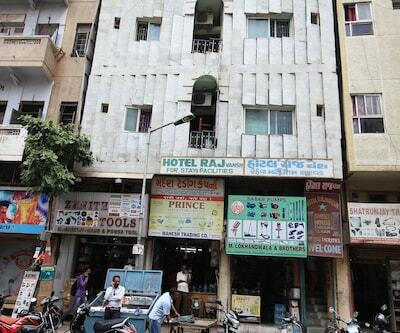 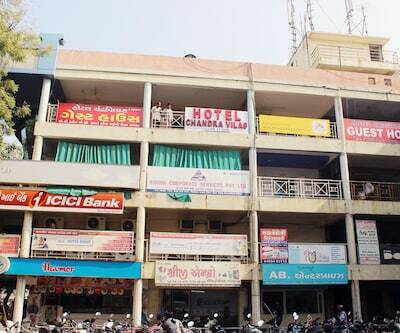 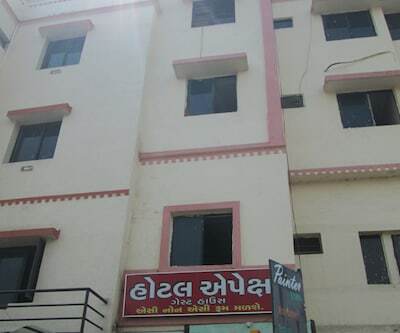 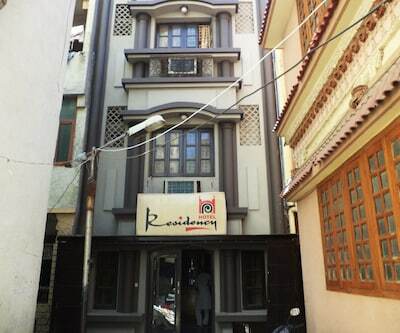 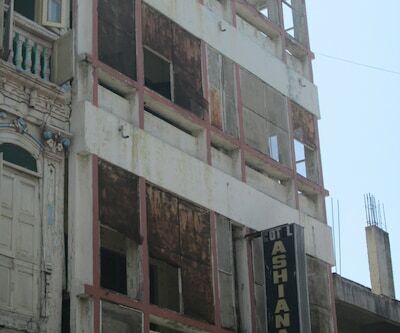 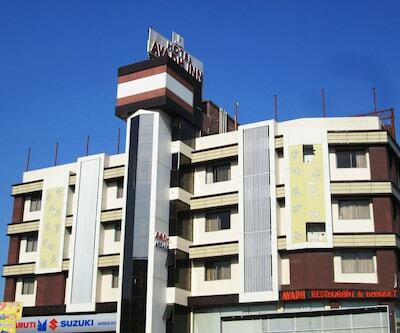 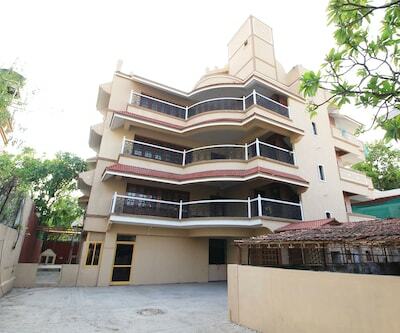 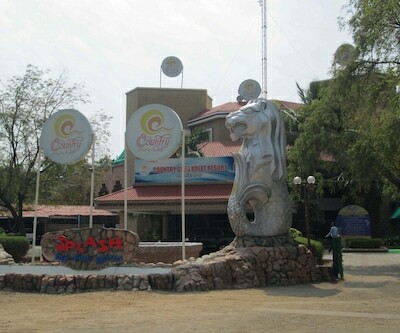 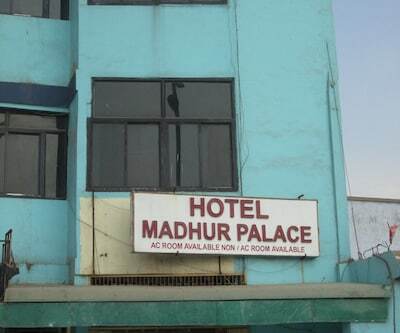 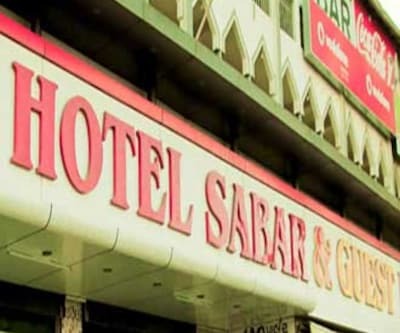 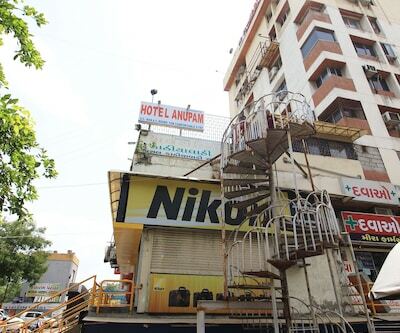 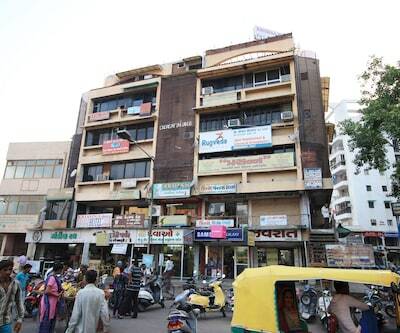 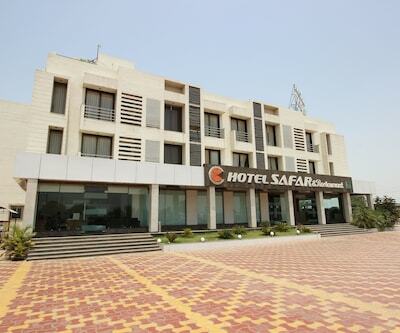 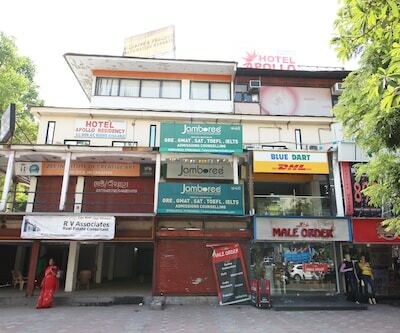 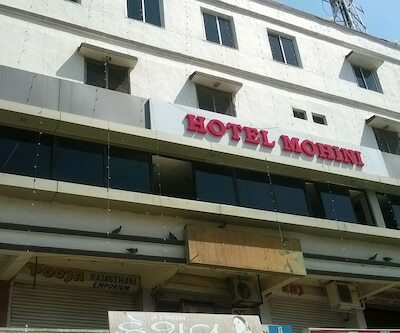 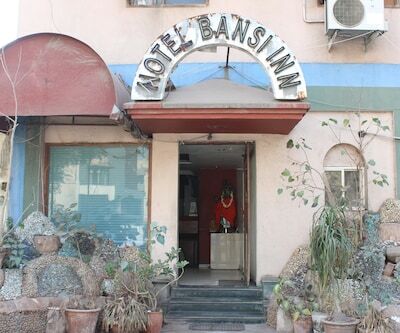 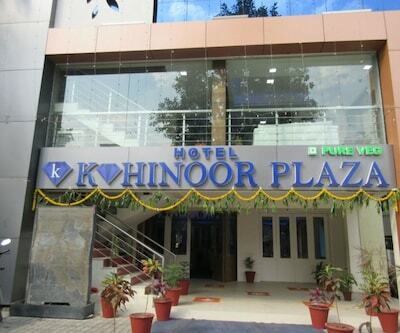 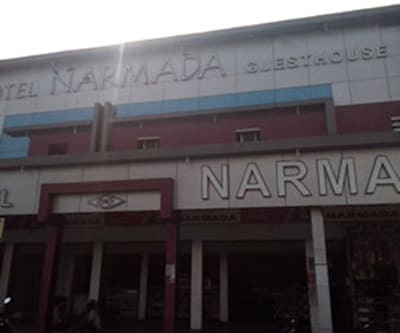 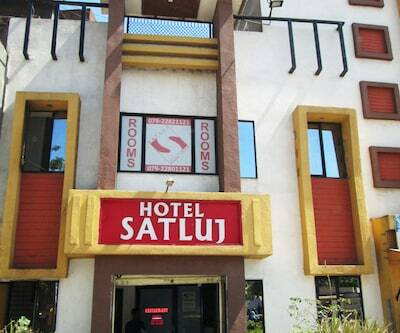 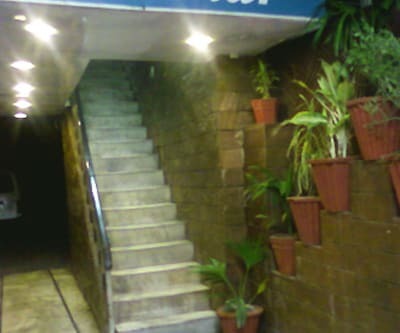 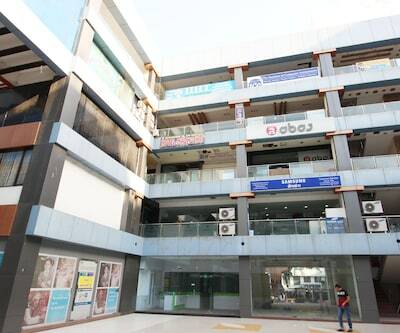 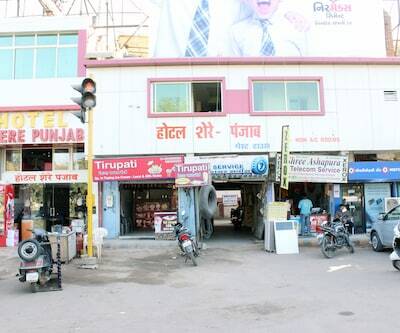 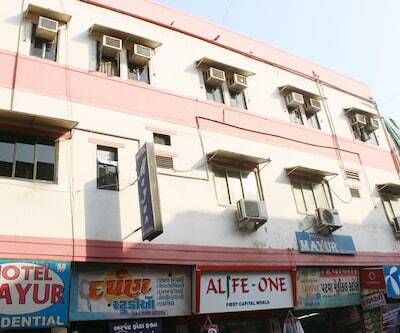 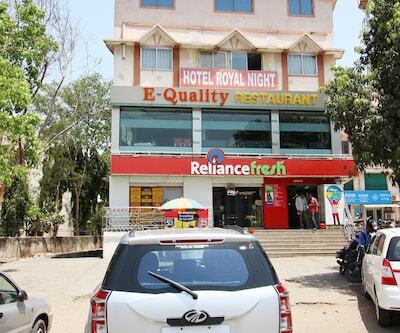 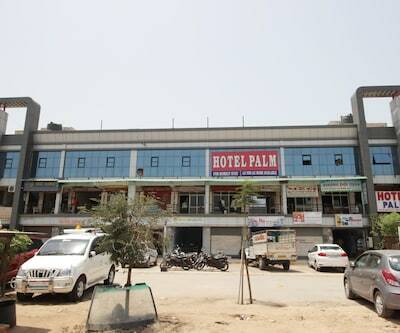 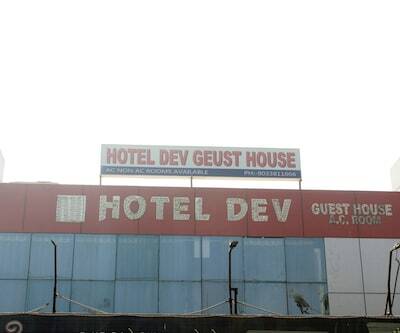 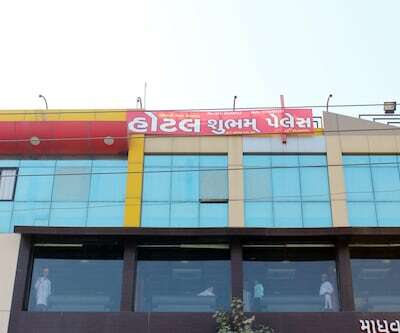 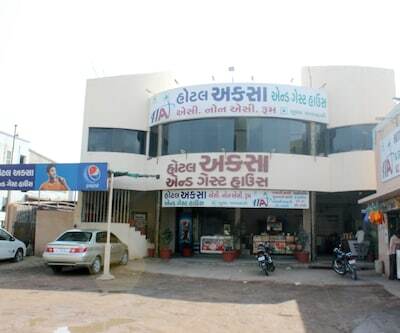 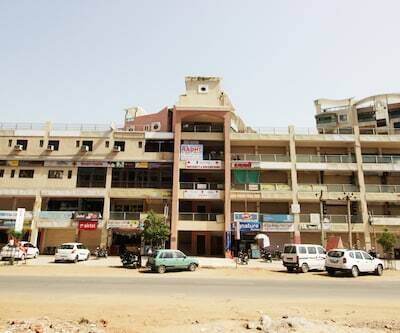 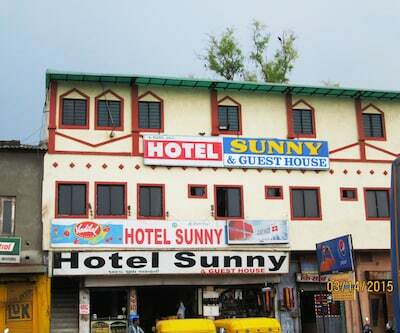 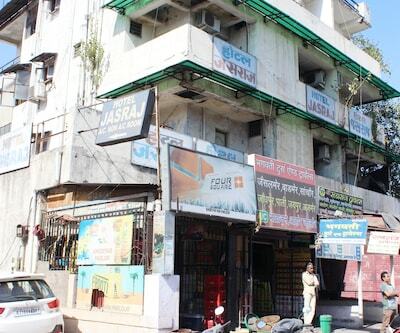 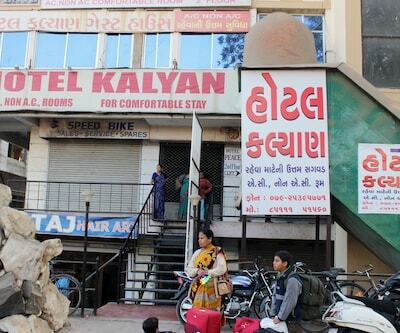 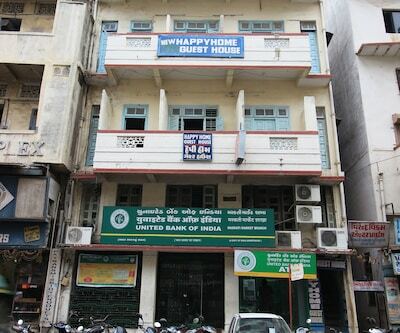 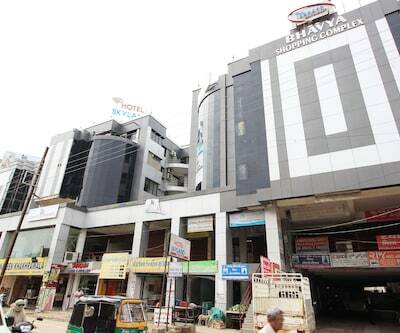 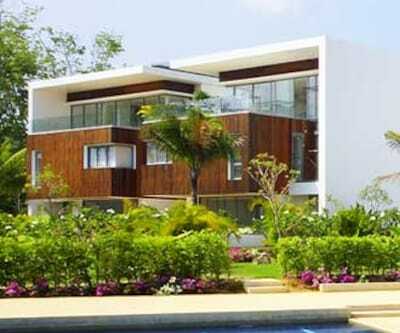 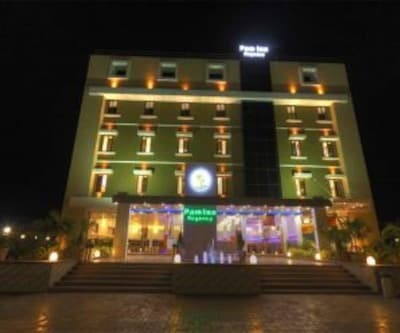 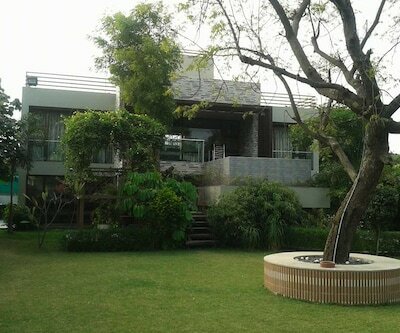 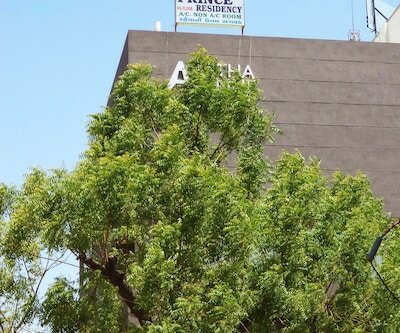 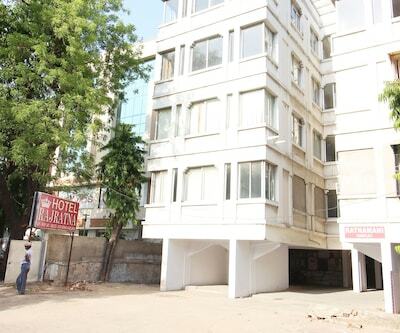 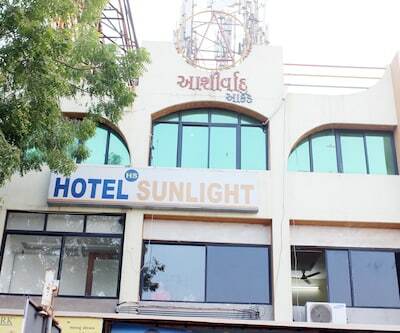 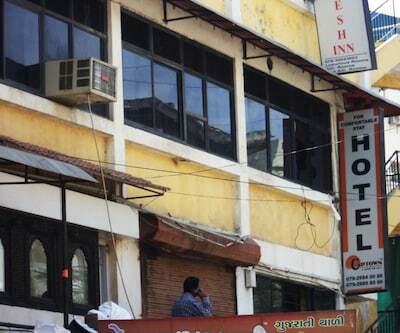 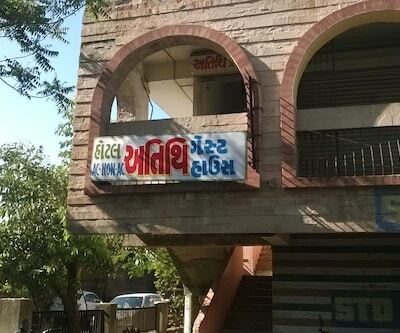 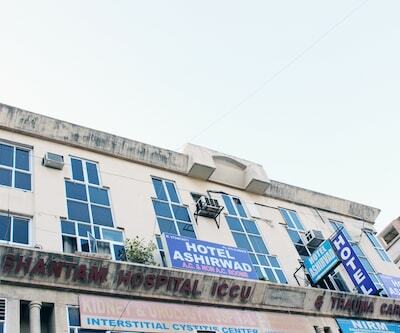 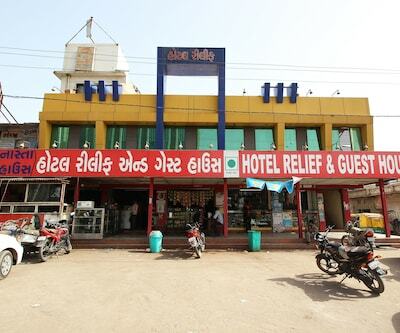 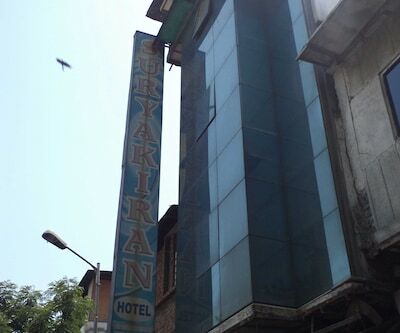 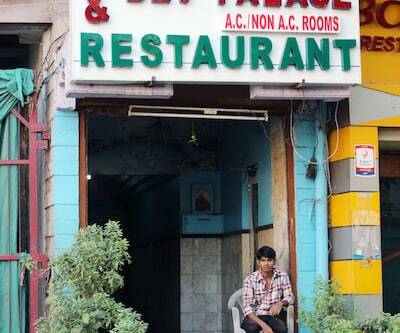 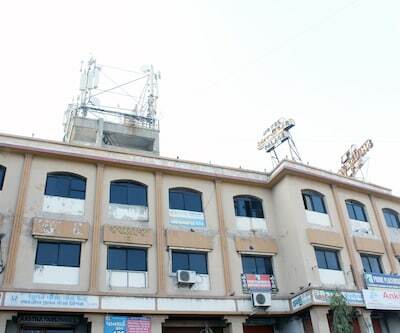 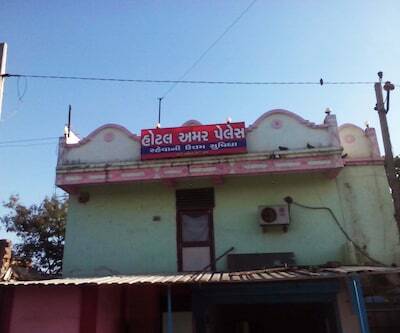 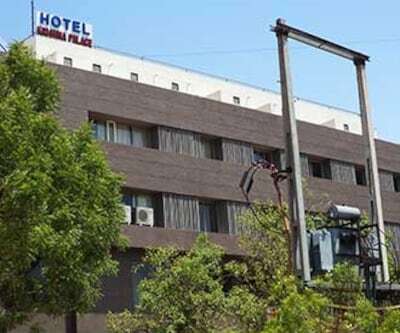 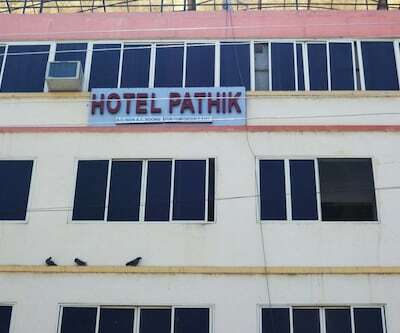 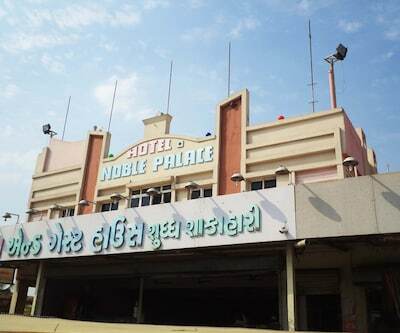 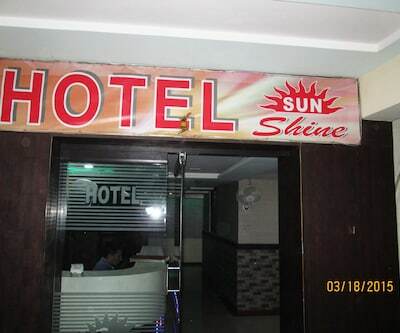 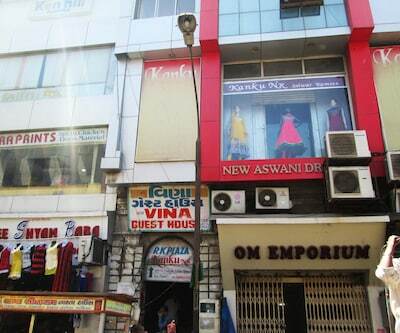 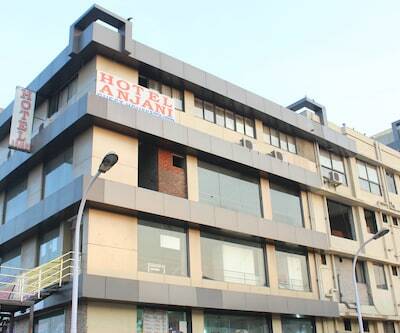 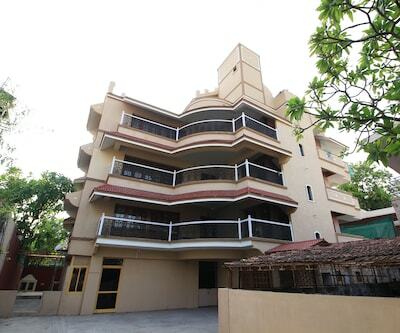 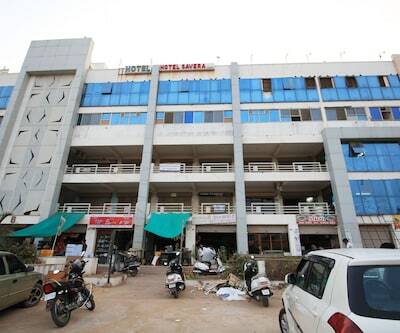 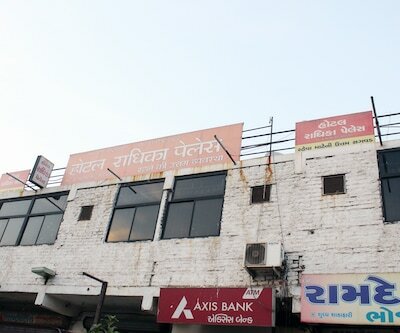 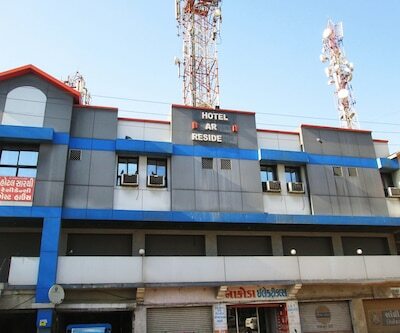 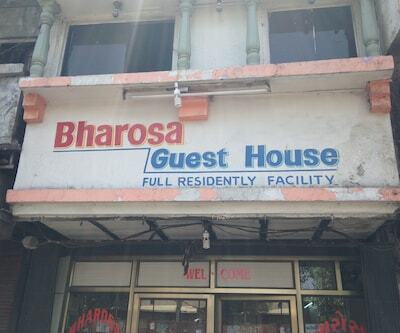 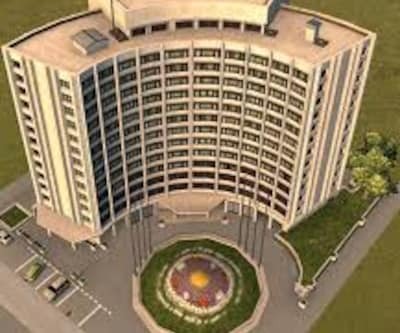 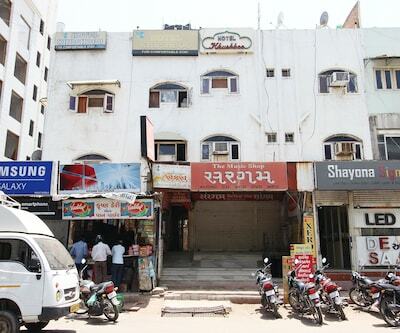 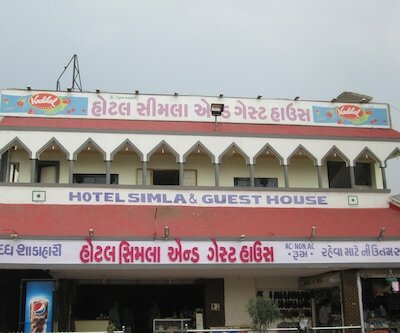 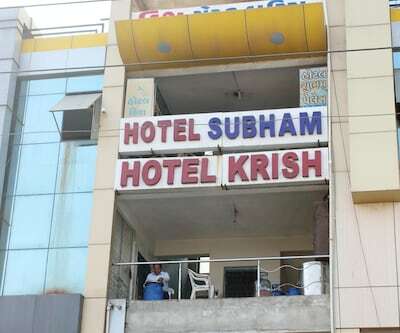 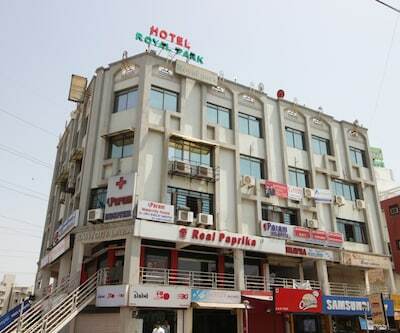 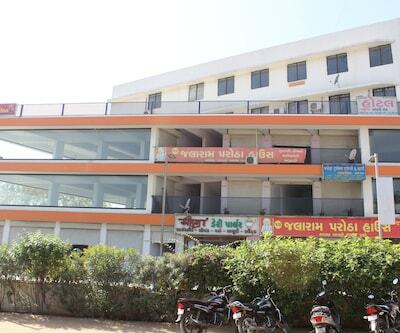 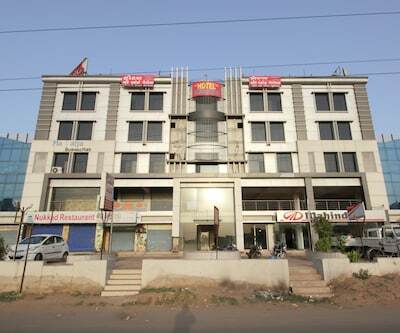 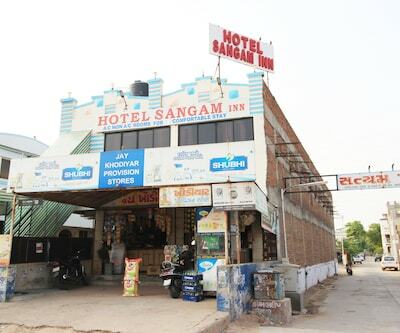 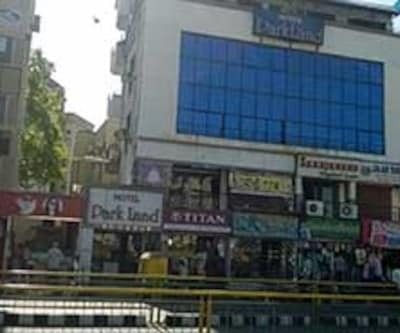 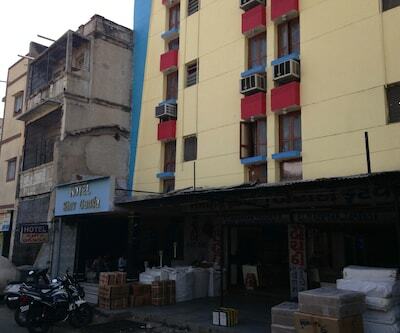 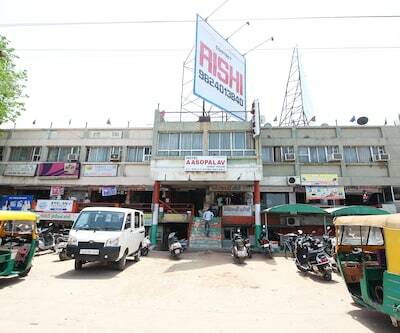 Sahwadi Bus Stop is approximately 1 km and Kankaria Lake is 6 km away from this hotel in Ahmedabad. 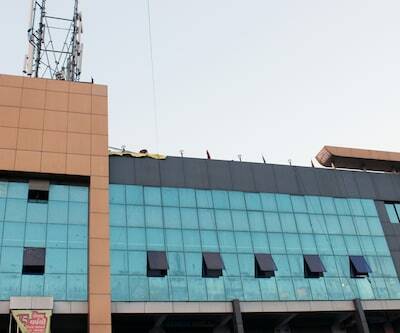 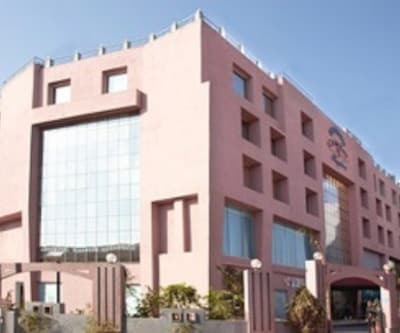 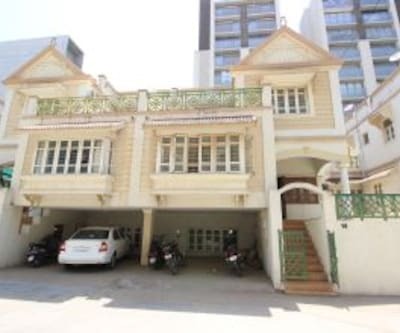 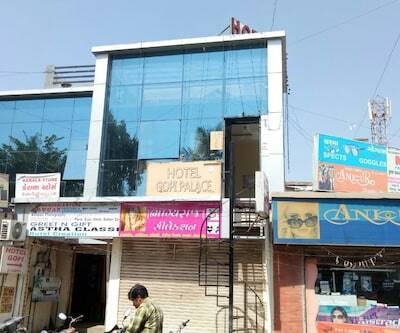 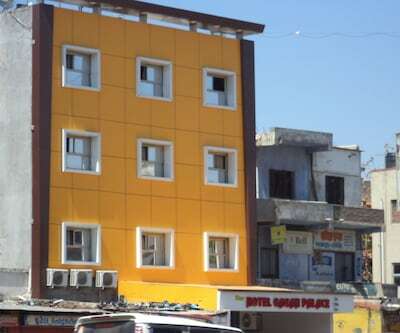 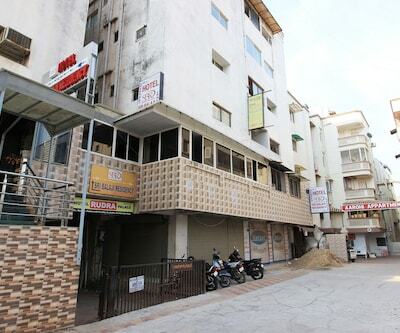 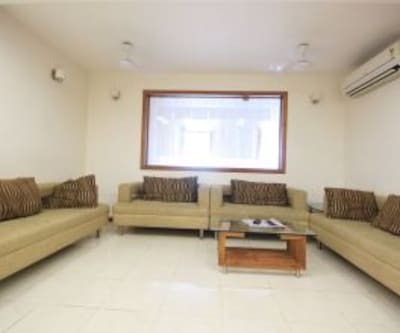 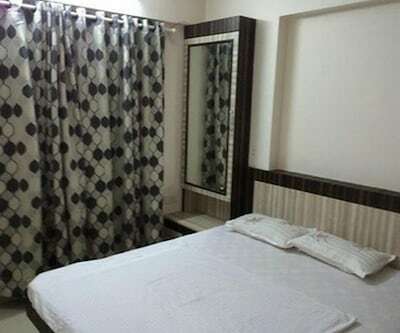 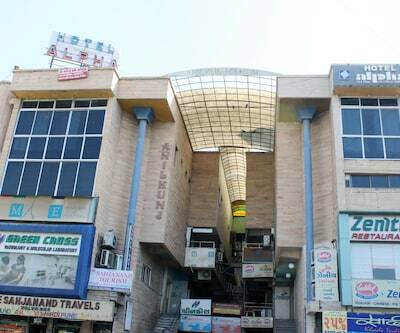 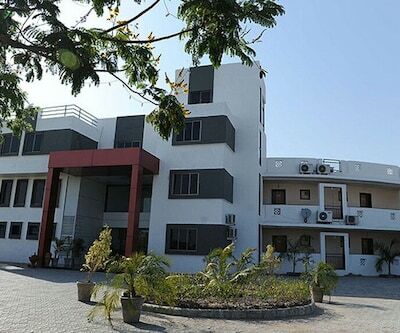 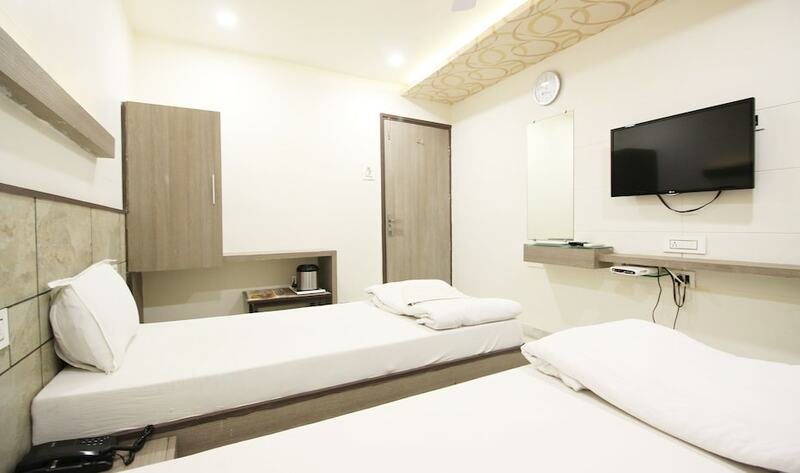 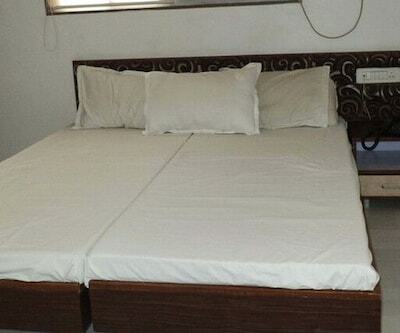 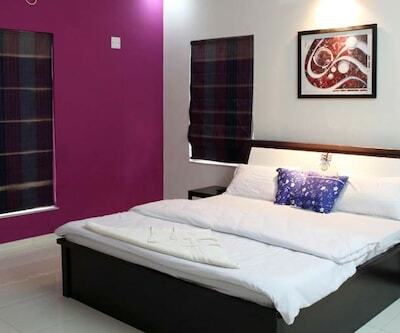 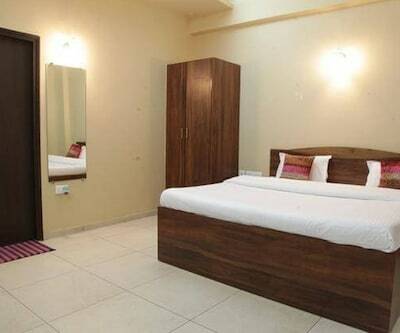 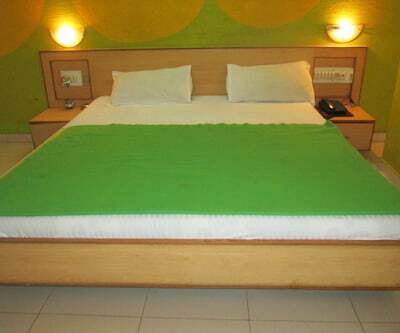 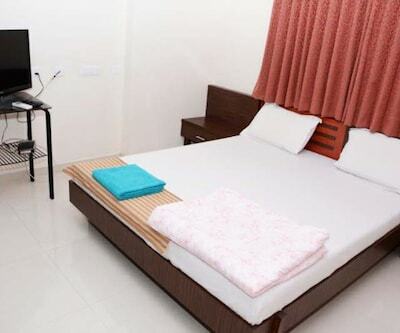 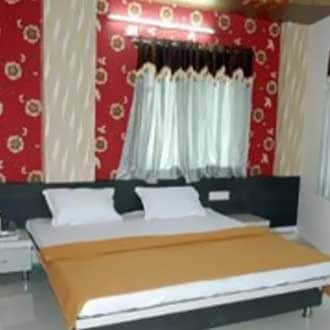 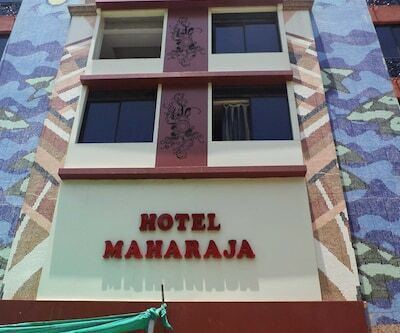 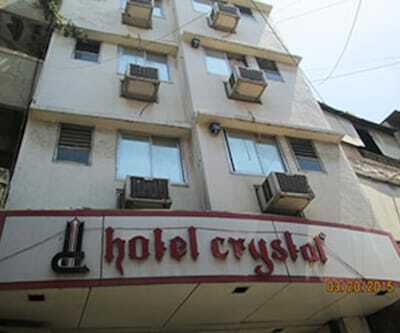 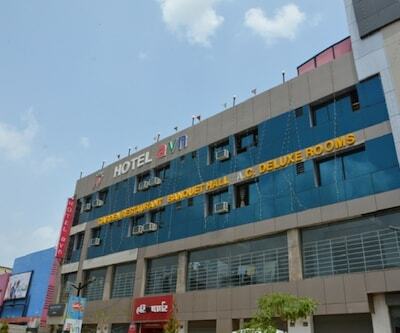 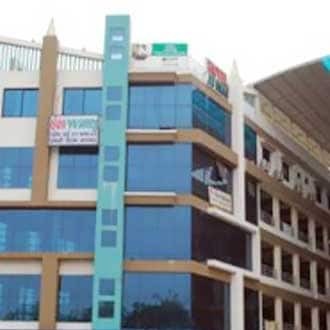 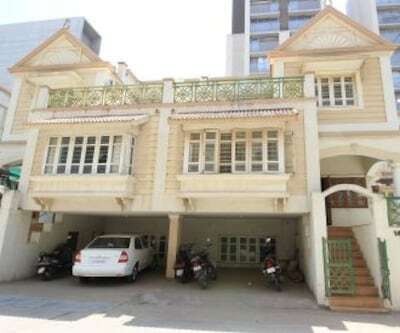 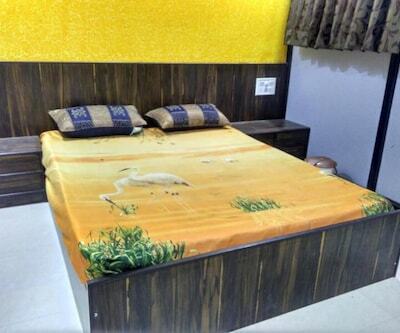 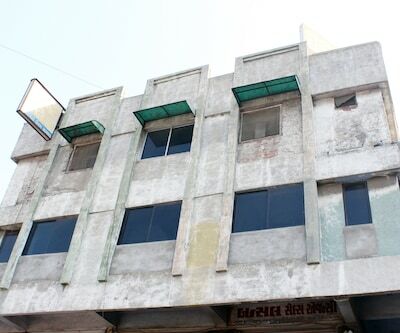 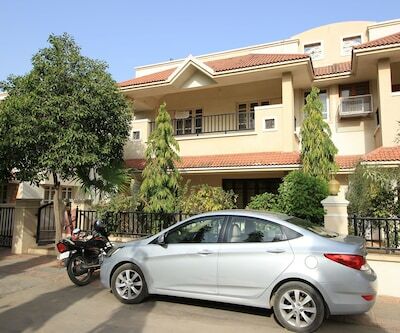 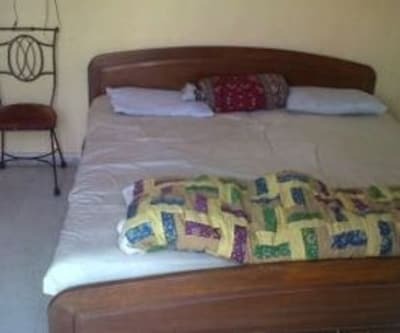 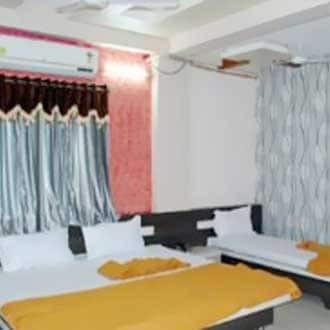 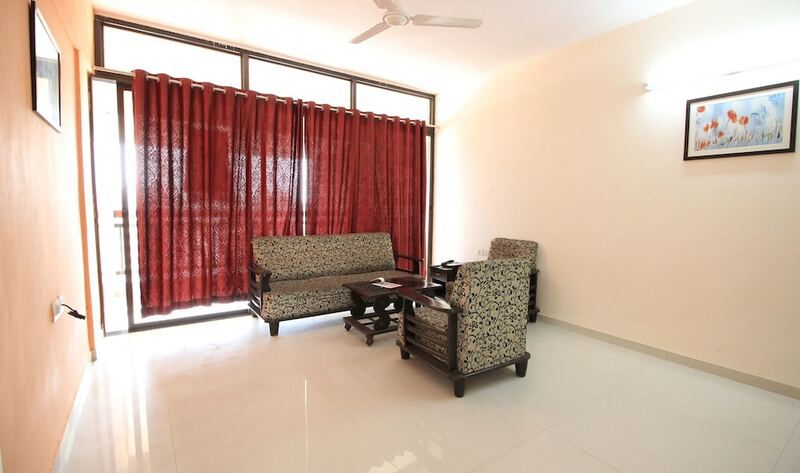 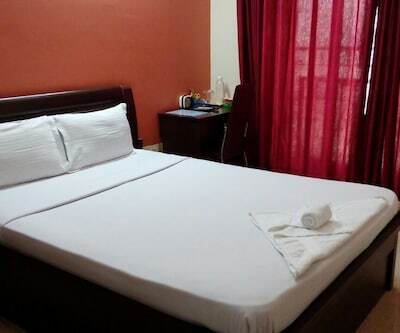 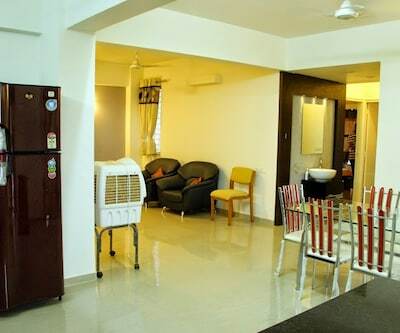 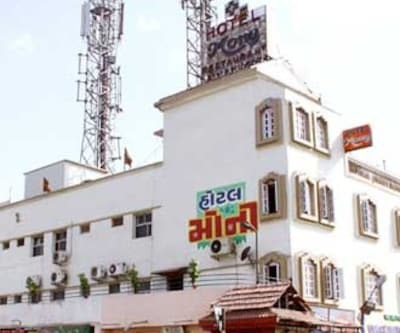 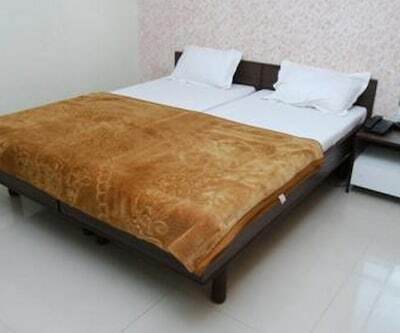 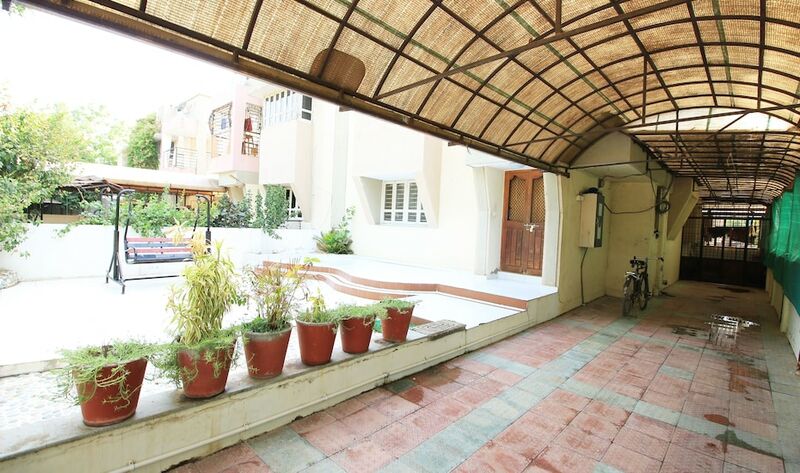 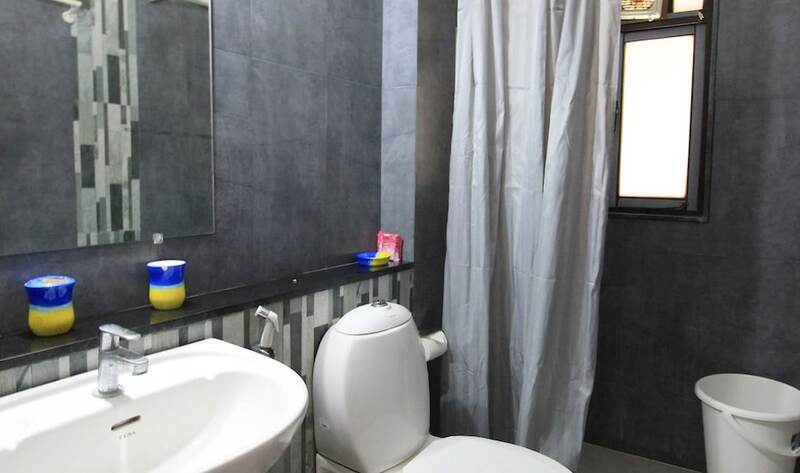 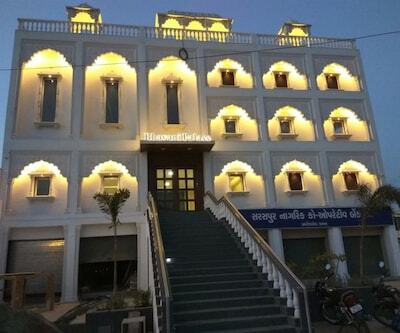 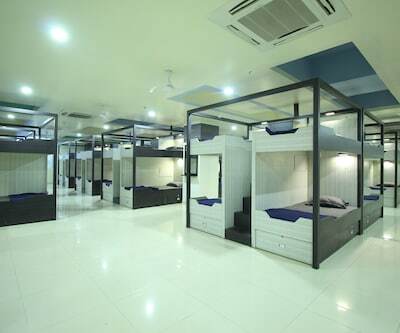 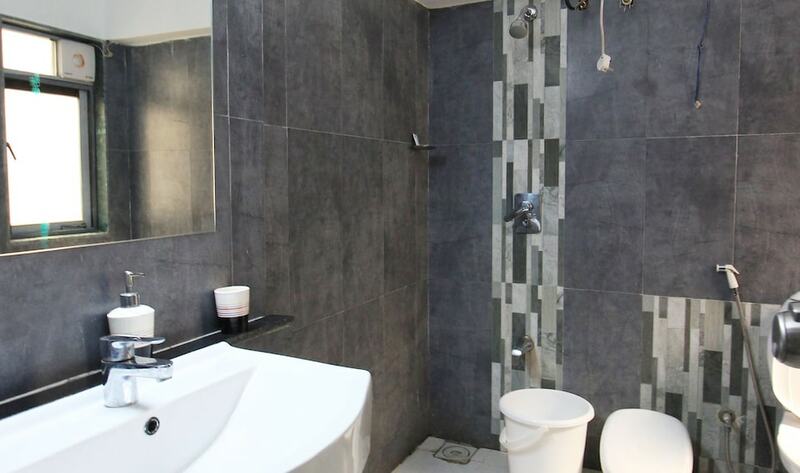 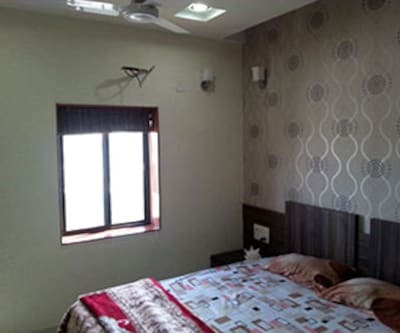 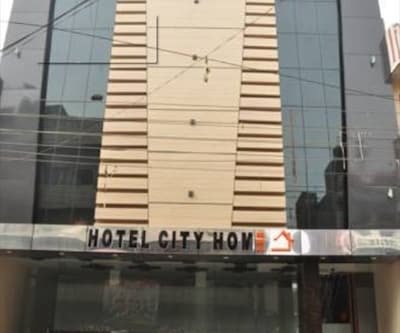 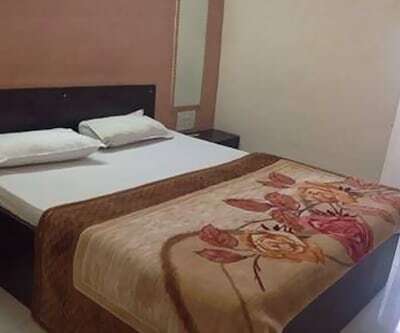 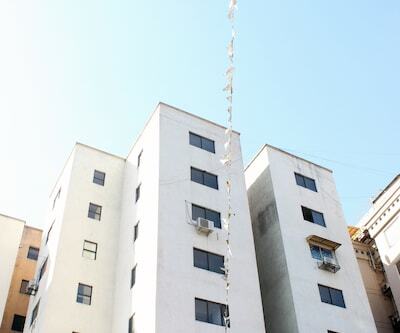 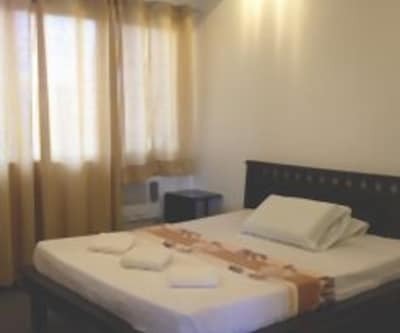 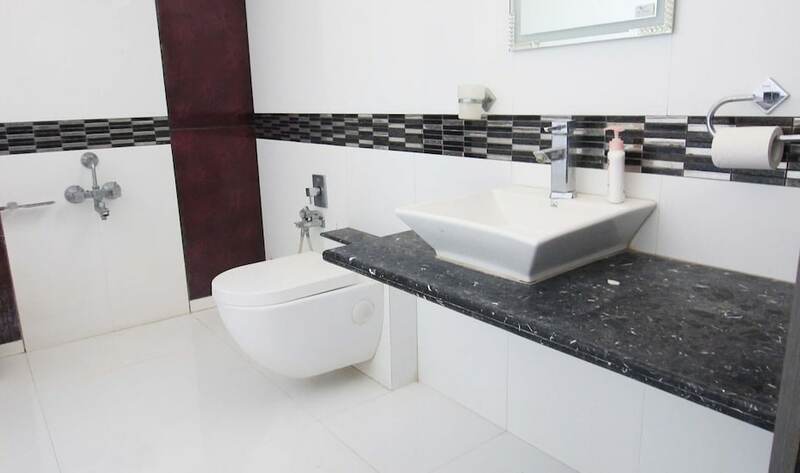 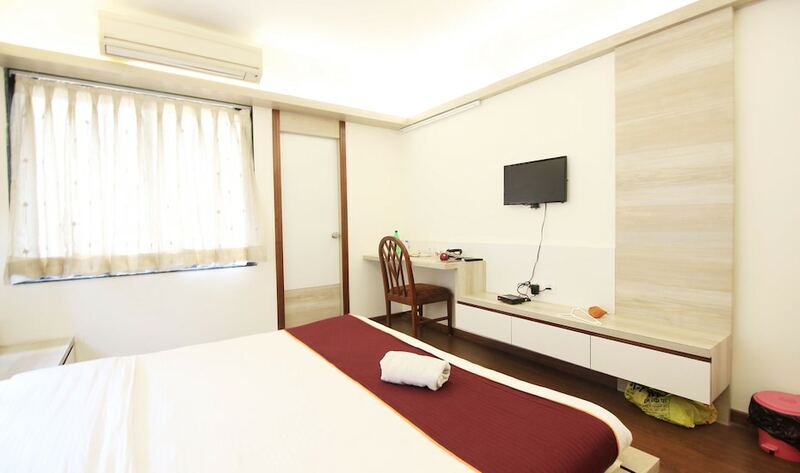 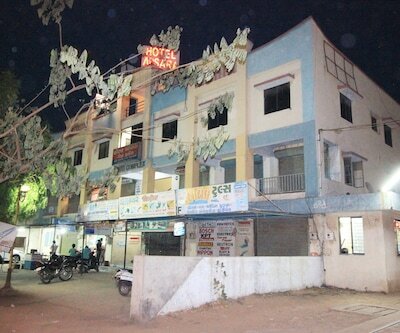 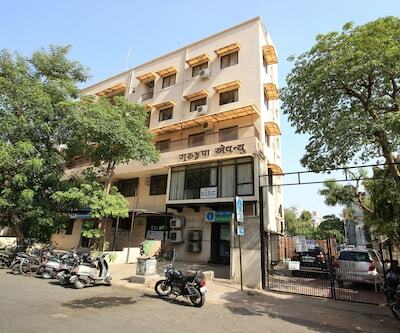 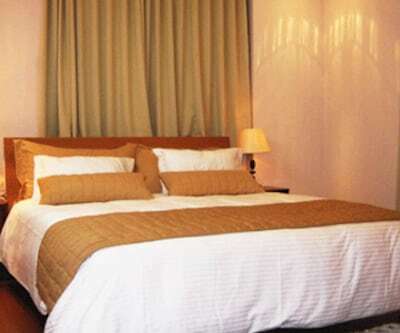 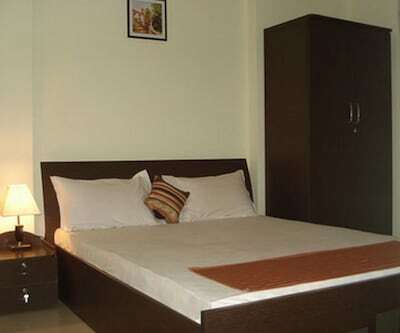 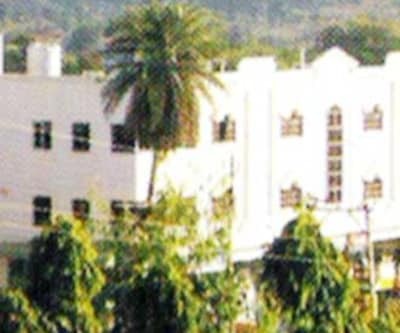 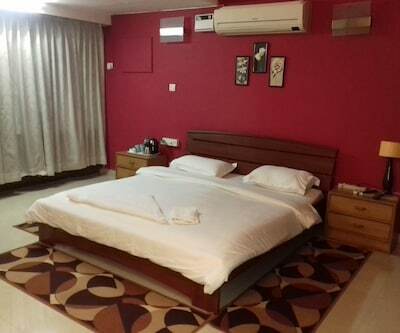 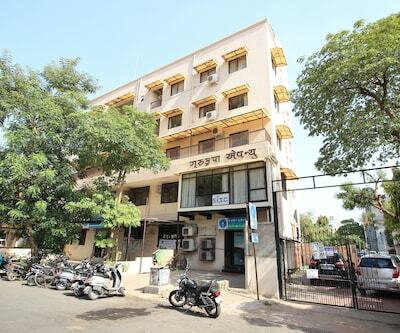 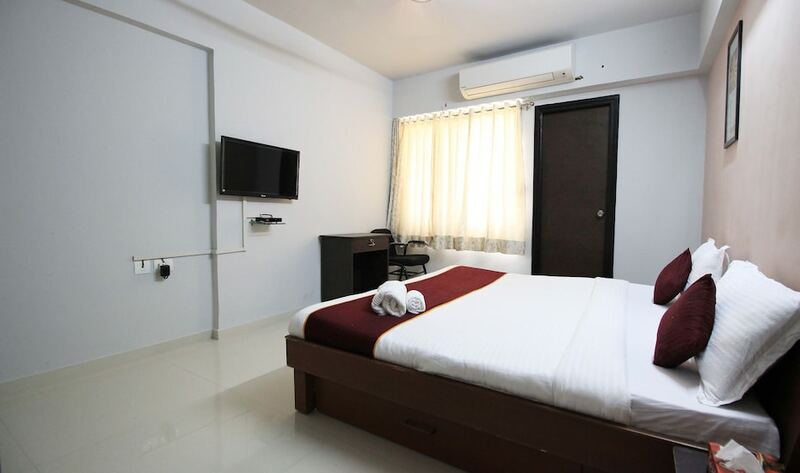 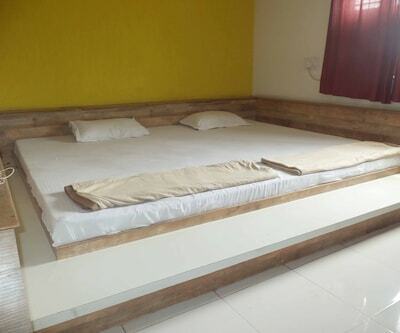 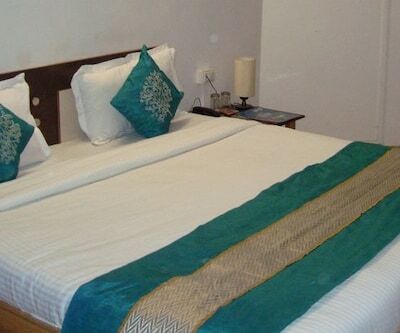 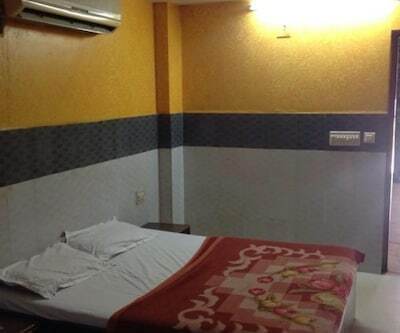 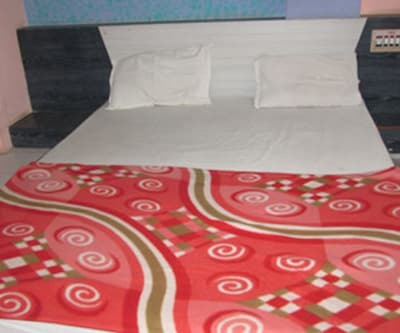 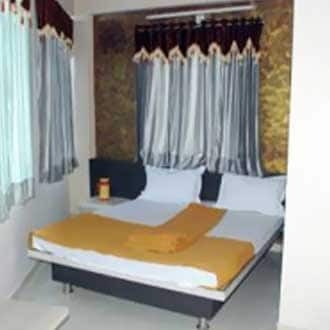 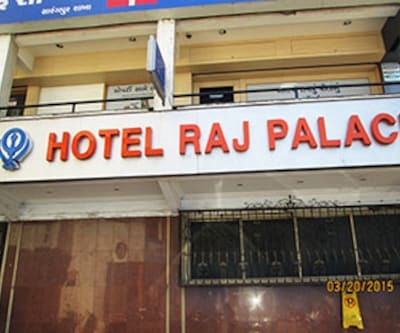 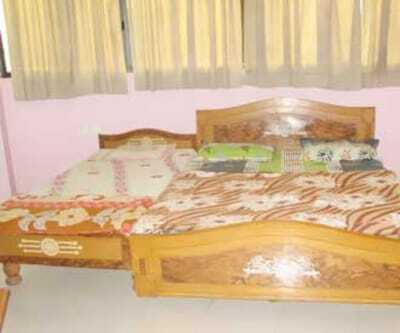 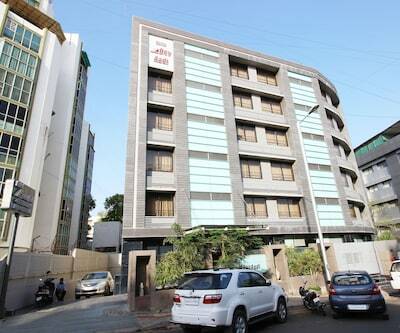 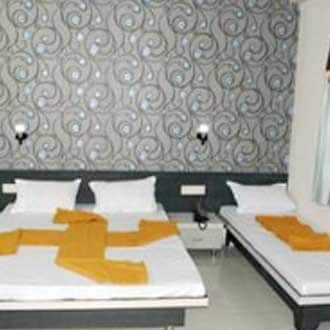 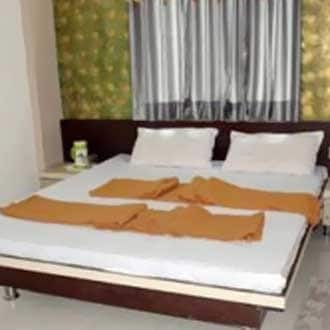 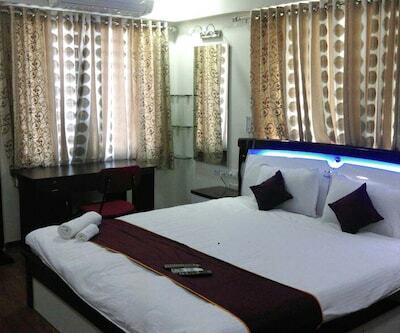 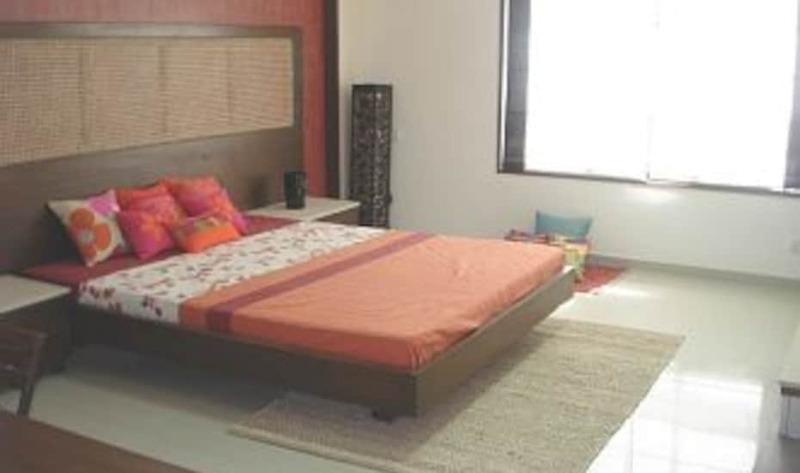 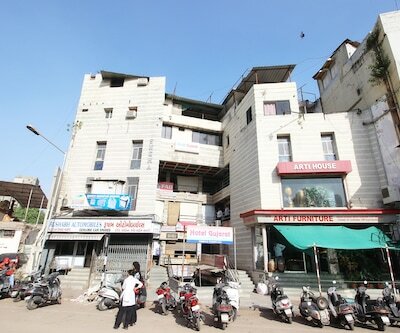 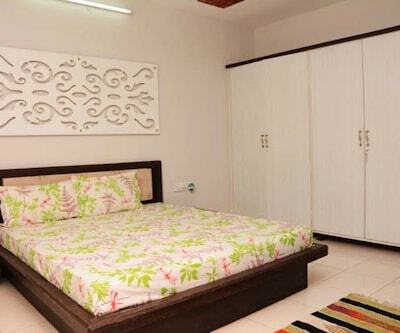 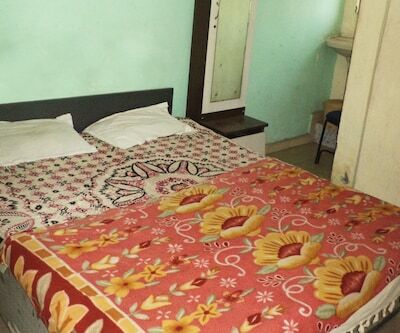 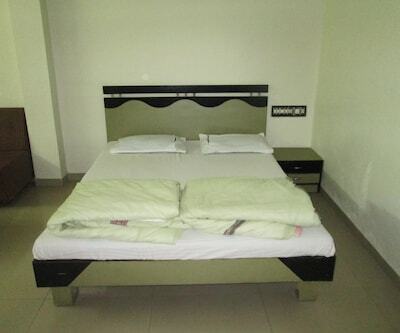 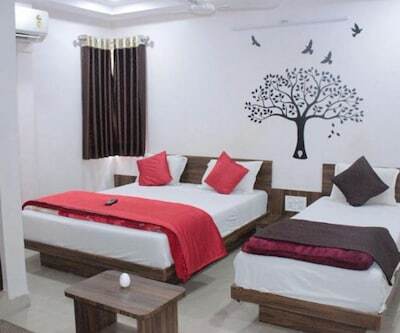 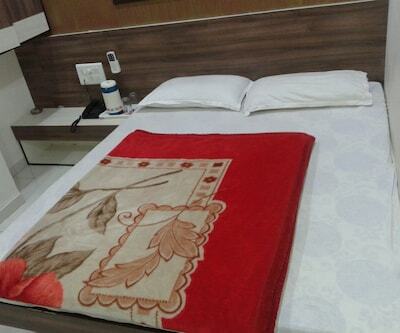 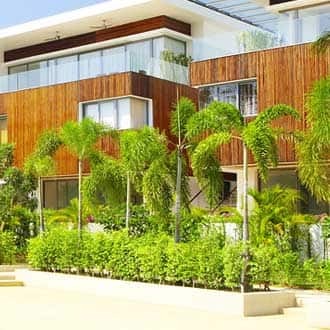 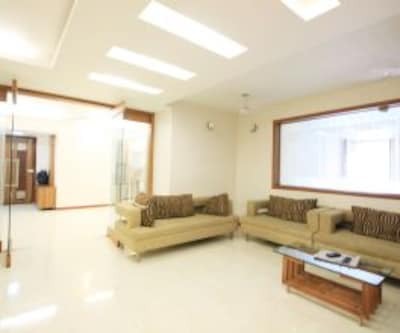 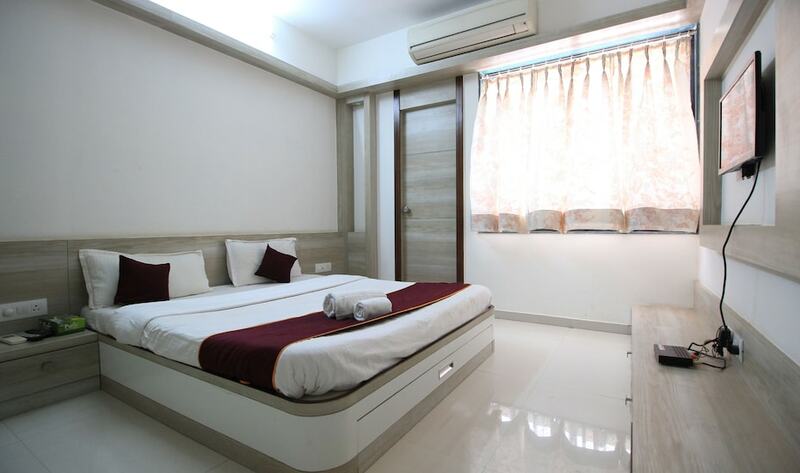 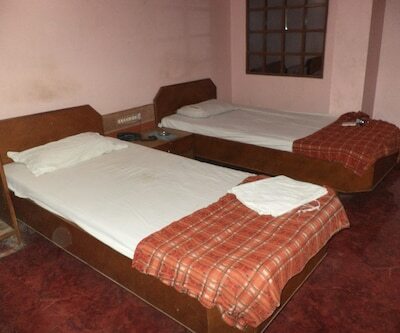 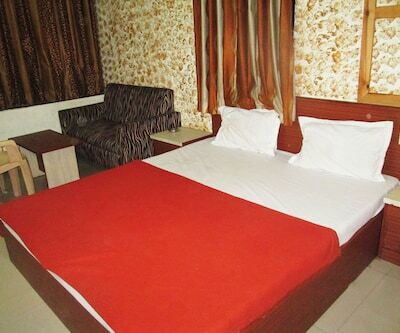 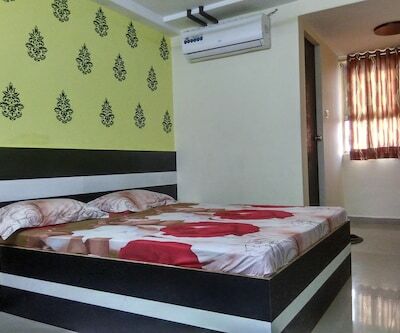 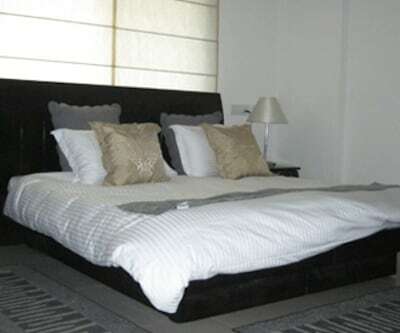 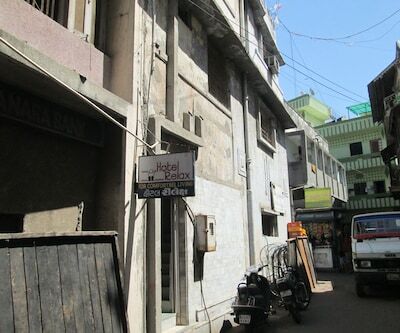 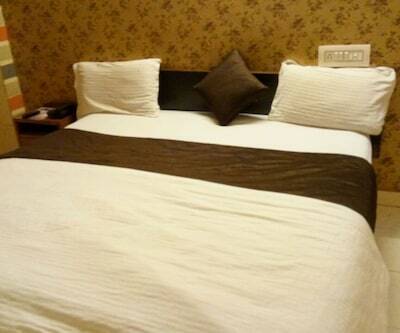 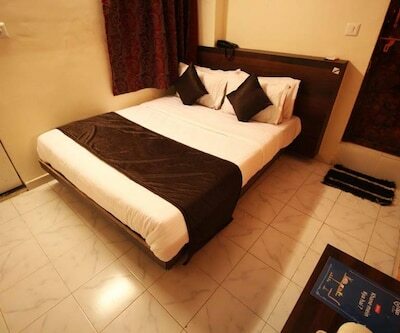 Accommodated with 20 rooms on 4th floor, Hotel Jay Balaji offers in-room conveniences such as a television, wake-up calls, attached bathroom with hot and cold water supply, bottled drinking water and a makeup mirror.